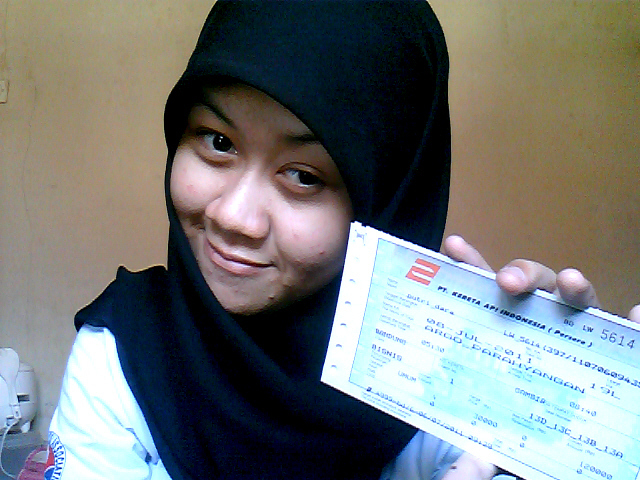 This morning, I went to Bandung Railway Station and bought tickets for the seven of us. Ah... I can't believe how excited I am to go to Jakarta. I still remember how I hated the big city February last year, but this year... I love it!